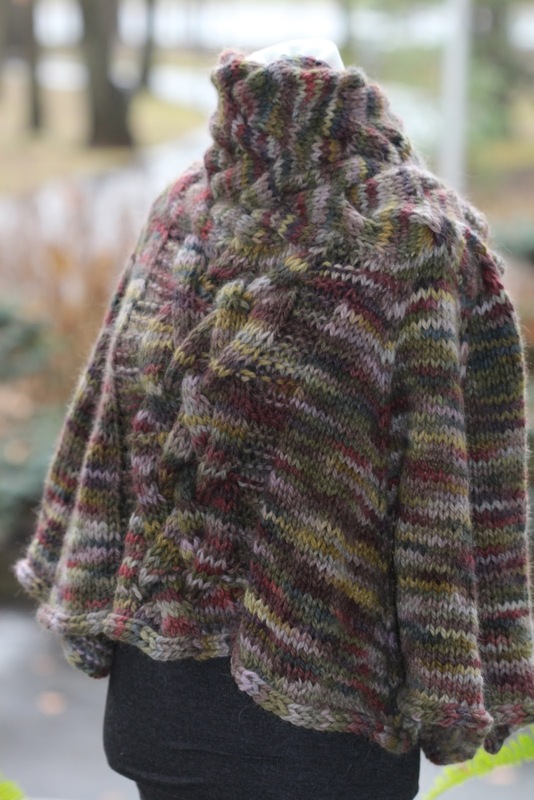 Finished up our Selkie by Melissa Schaschwary KAL this week and totally love the the finished product. The Misti Alpaca Hand Paint in color way Macbeth really showed off the beauty of this project! I happen to love cables and this one is really big and chunky. Still have to block it and sew up the sleeves. Found some fab, vintage buttons to sew on that will look spectacular. Come join our Ravelry Group to see what's new at Chelsea Yarns and to be updated with all our current KAL's. We have one going on right now knitting the Esjan by Stephen West. 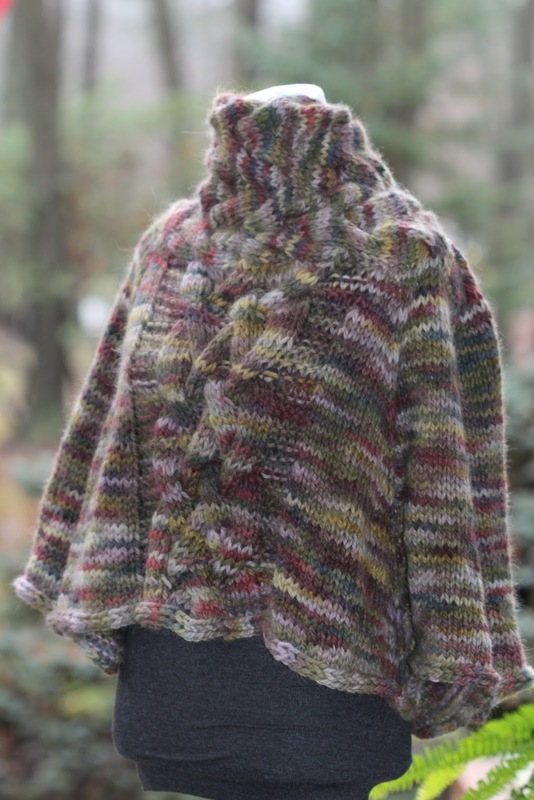 The next one starting in January is the Joji Mystery KAL. We have some fabulous yarns on the way that will be perfect for this KAL. You will be so excited!! !